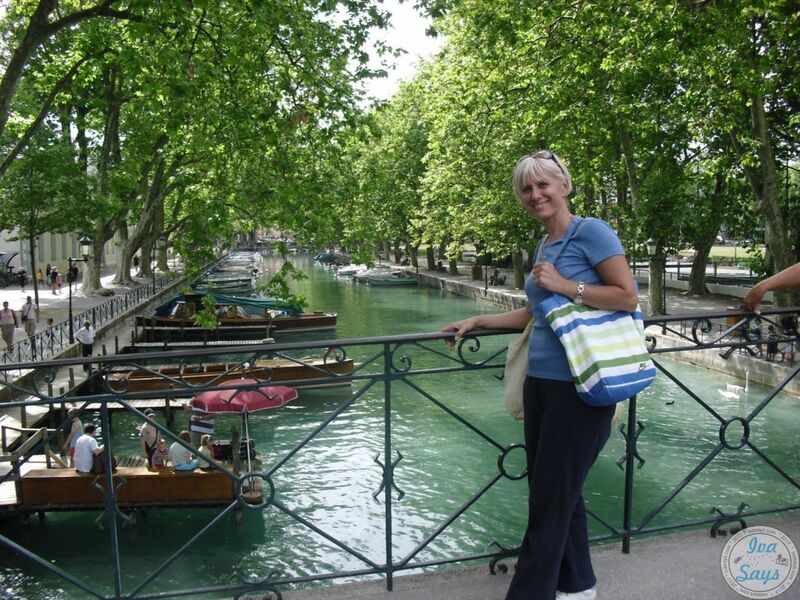 My one-day visit to Annecy in France seems like forever ago. 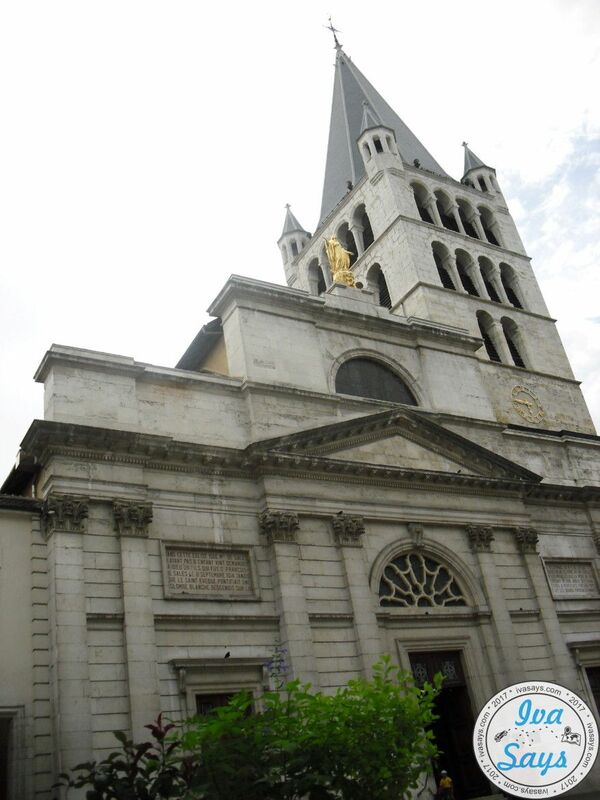 During my 10-day stay in France in Morillon, I had the chance to drive through Geneve, Switzerland as well as to treat myself with a short adventure to Annecy. My wonderful hosts mentioned Annecy as a must-visit spot, even though I’ve never even had heard about the place before. They said it was a one-hour drive to get to the place and since it was summer, it was the perfect time to see all of its beauty. Naturally, I didn’t need too much persuasion to accept the proposal; after all, we’ve already seen all the charming little towns around Riviere-Enverse and Morillon. I’m telling you, Annecy absolutely deserves its nickname as the Pearl of the French Alpsand it’s one of the best surprises in my life. As I already mentioned, it took us about one hour of driving to arrive in Annecy. Two days before that adventure my hosts took us to a lake up in the mountains; I’m not gonna lie, the drive made me nauseous and even freaked me out a bit. Therefore, I was mentally preparing myself for a similar experience this time too. Nevertheless, I was surprised by the nice road and the ease of arriving in Annecy. We parked the car in a garage in what I believe was the new part of the town and started moving towards the old town and the lake. I didn’t have any expectations really, but I remember they said Annecy was by many considered the French Venezia. That made sense the second I noticed the numerous canals that go through the town. Anyway, I noticed the lake first; it was filled with tens if not hundreds of various boats, pedalos and gondolas even. People were making the most out of their Annecy adventure, enjoying the lake by either renting one of those watercrafts or by booking a tour in one of the large cruise boats. Nature – well, this is a place in the French Alps after all, so its wonderful nature isn’t really a surprise. First, you have the calming lake with green waters and high mountains behind it. Then, you have lots of trees, parks, and flowers to calm your soul and rest your eyes. I’ve also read that there are lots of trekking and hiking sights nearby, so nature lovers that stay in Annecy longer can check out those as well. Shops – honestly speaking, I generally spend the day in the Old Town, where we went through lots of souvenir shops and coffee shops as well as restaurants. I must say that these were more expensive than the other places we visited during our adventure in France; however, I believe that local shops and markets could be a cheaper option. There were also some shops where you could buy clothes and stuff like that, but I didn’t really enter those. Plus, it’s been seven years since my visit, so I’m sure things have changed. It wasn’t a long stay, so I can’t really provide any insider information. As I said, it was crowded and expensive, but also very charming and entertaining. 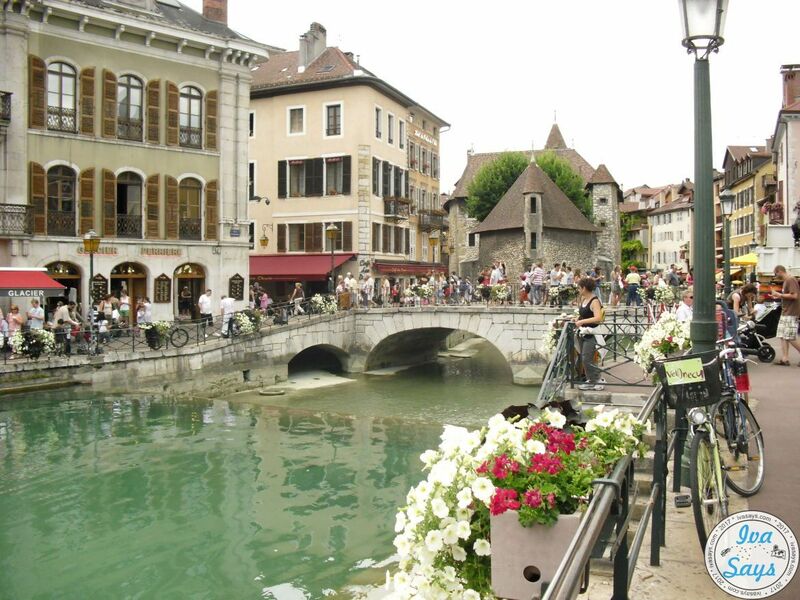 Annecy is gorgeous, and every little street is worth seeing. 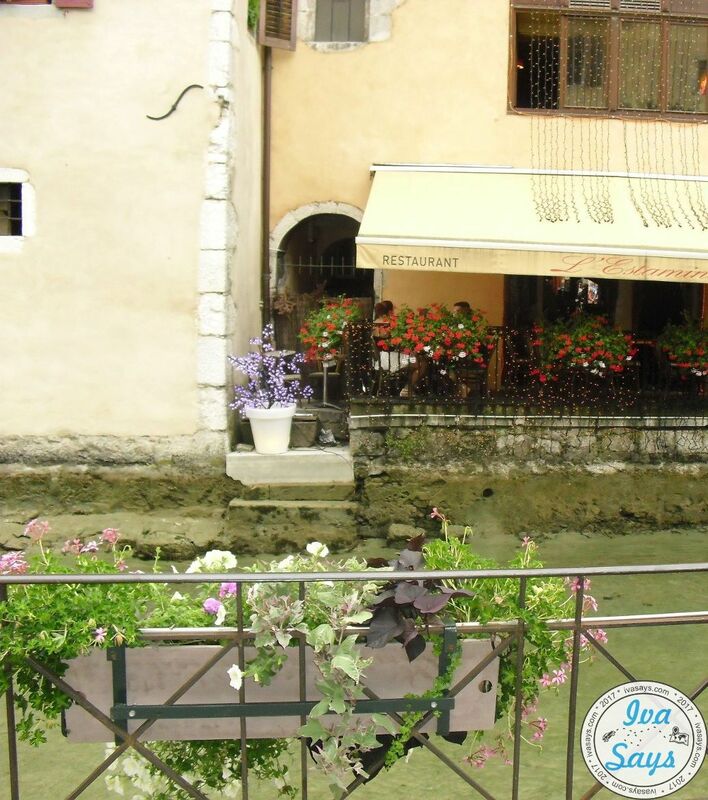 There are lots of canals and balconies with flowers along them; there are cobblestone streets and small bridges, and everything will make you feel as if you’re in a romantic movie. Europe Gardens – these are public gardens found in Annecy where you can find lots of various species of plants from around the world. I once again want to point out that I was in Annecy for a single day and there are certainly more things to see and do in this charming town. Well, one day, obviously, is not enough for exploring Annecy. This unforgettable spot is a place I would want to spend at least three or four nights, so I could properly enjoy and discover it. 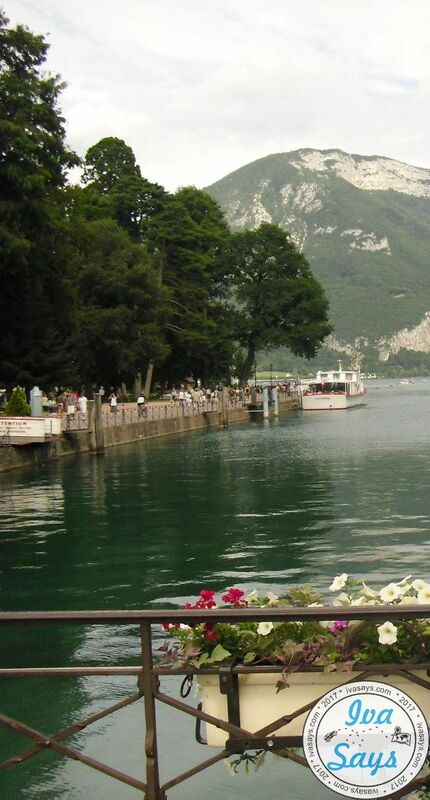 Annecy is a true gem, regardless whether you are a nature lover, a selfie-taker or a spender. It works for families with kids, for couples, groups of friends as well as for singles; it’s that cool, I’m telling you.